Check out all our units including RV & Boat storage! 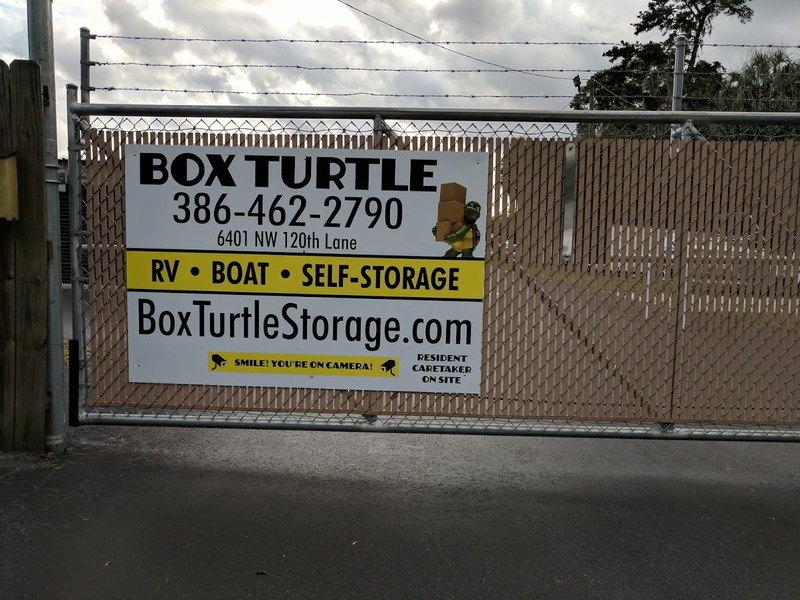 Storing your RV or boat will be easy when you rent your unit with Box Turtle RV, Boat, and Self Storage. 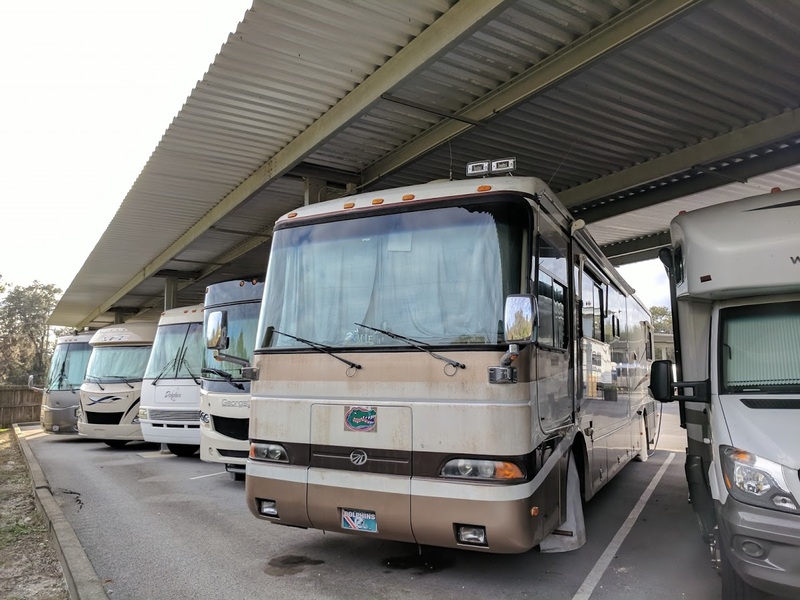 Our facility is just minutes east of I-75 and between Gainesville and Alachua, making us an easy to access destination for RV and boat owners from La Cross, West Hills, Newberry, Jonesville, High Springs, and any other community in the greater Gainesville, FL metro. 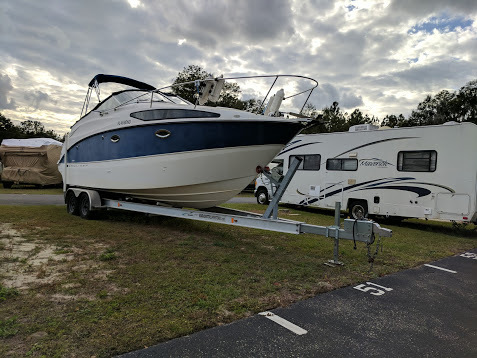 Your boat, RV, or other vehicle has the perfect space waiting for it at Box Turtle RV, Boat, and Self Storage. 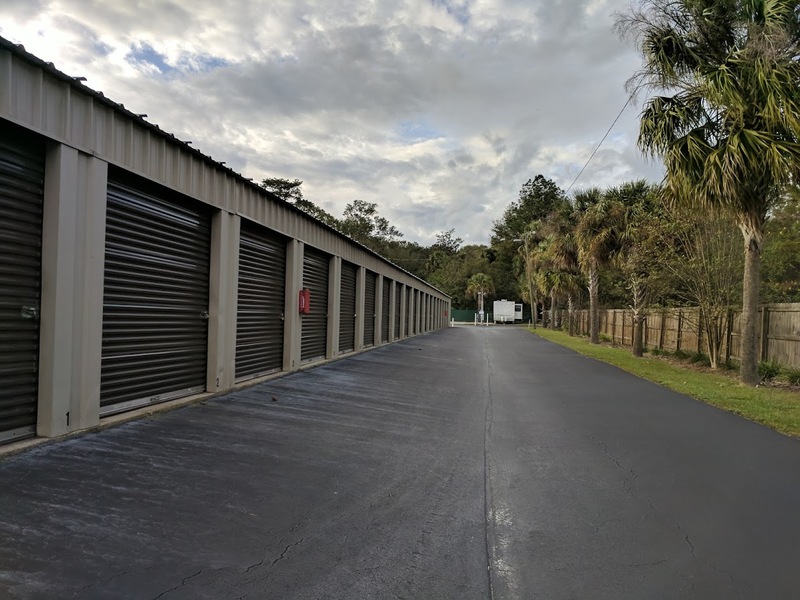 Our facility offers covered spaces for your vehicle storage needs to keep it well-protected from the elements, and many of our storage spaces are outfitted with power outlets to allow you to tinker with your vehicle onsite. 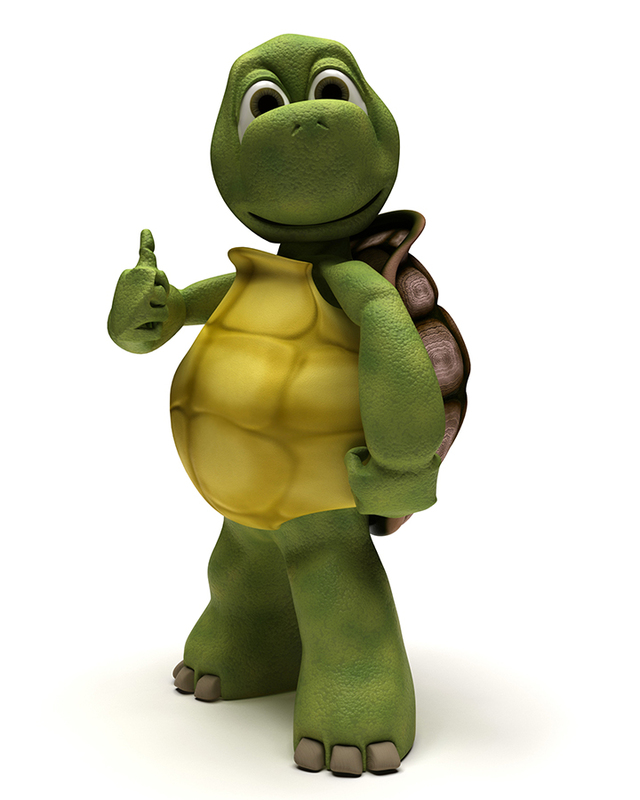 Our facility is accessible to our customers any time, 24 hours a day, and we have a caretaker living on the property to keep watch over your vehicle. Our facility is secure, convenient, and affordable. Contact us today and we'll help you get started with the solution you're looking for! Right on 25a or the next right at Sunoco. 1/2 mile on 120th Lane. Box Turtle gate on your left. 0.3 miles, Box Turtle gate on your right. There are many reasons I have been super happy with my choice in this facility but the top reason would be the fact that they have someone living on site. Not only is the facility fully gated and have security cameras...but they actually have someone living on site watching over the place. Does it get any safer?? WHY would you go anywhere else? !